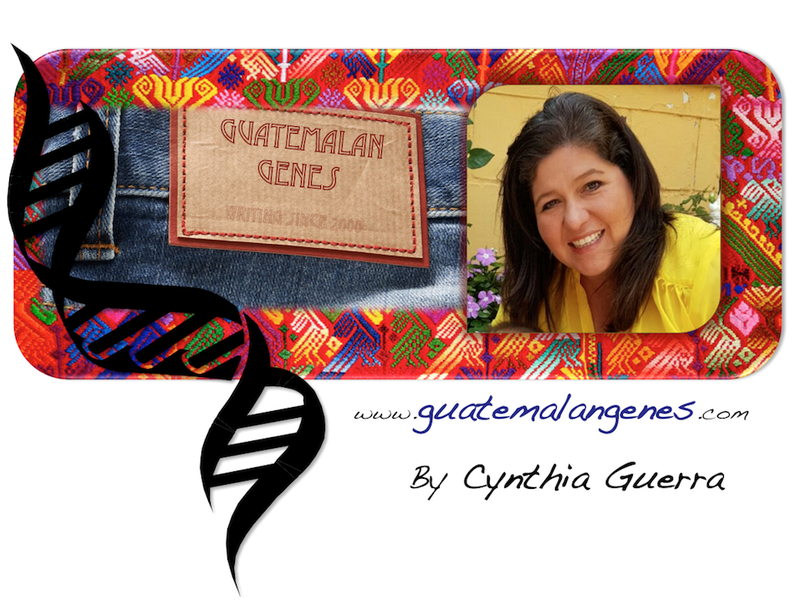 Guatemalan Genes: Guatemalan TV Channel on line. If you are interested in watching Guatemalan TV there is a way. Guatevisión is a fairly new TV Channel, created in 2004. It's programs include national and international talk shows, news, soap operas, music shows, and my mom's favorite the morning show 'Viva La Mañana' broadcasted every weekday morning from 6.00 GT to 10.00 GT. To view live on line streaming simply go to Guatevision's webpage, click on 'En Vivo', create an account (it is safe and free) and voilà.